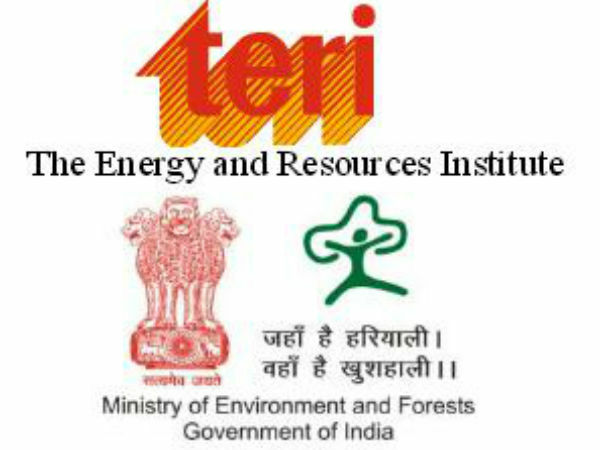 India’s The Energy and Resources Institute (TERI) is making Indian cities energy smart. It has recently released its smart energy policy brief for cities at the fourth Australia-India Knowledge Exchange event held at the University of New South Wales (UNSW). A result of the summit was that TERI was supporting UNSW in their grant application to the Australia-India Council to establish an urban living laboratory in an Indian city. The policy brief titled ‘Making Indian Cities Energy Smart’ aims to help Indian cities manage energy footprints and influence future carbon emissions is one of the outcomes of a series of knowledge exchange workshops hosted by UNSW Built Environment and its Indian partners.